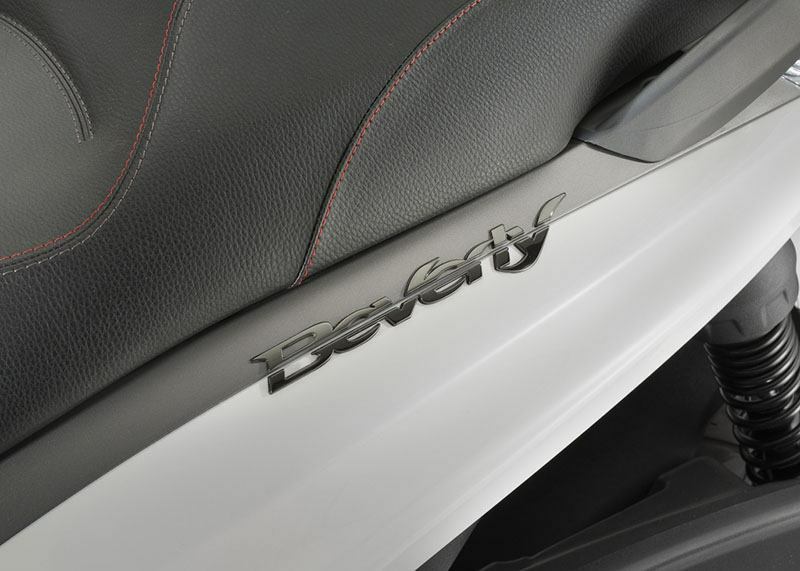 Before you get in your car on Monday morning, ask yourself this: Are you looking forward to your commute? Get yourself a BV and you will. Twist the throttle and traffic disappears behind you. 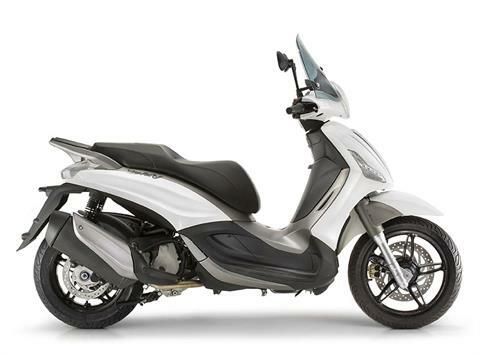 The BV 350’s innovative technology provides agility, efficiency and riding pleasure at the highest levels. 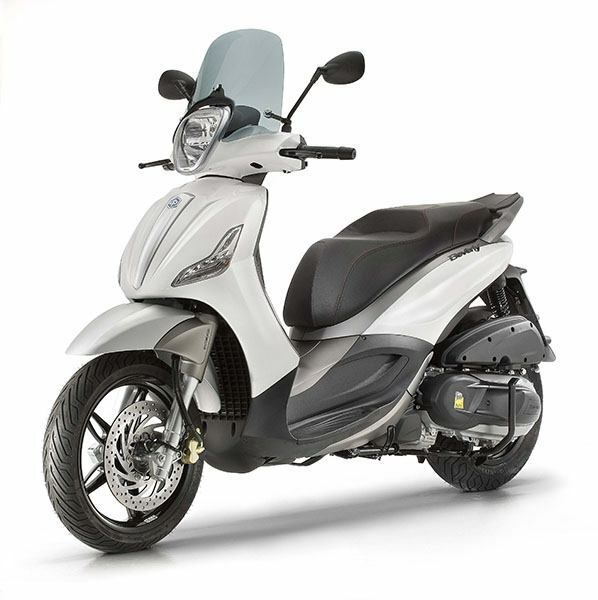 The BV 350 features a state-of-the-art, single-cylinder 330 cc engine. 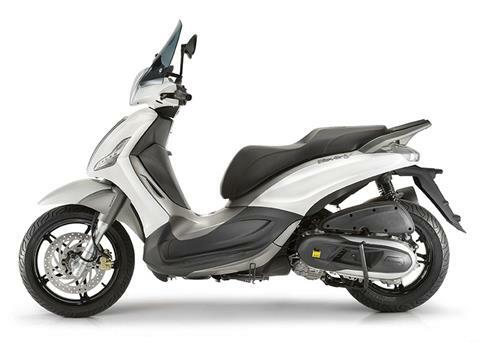 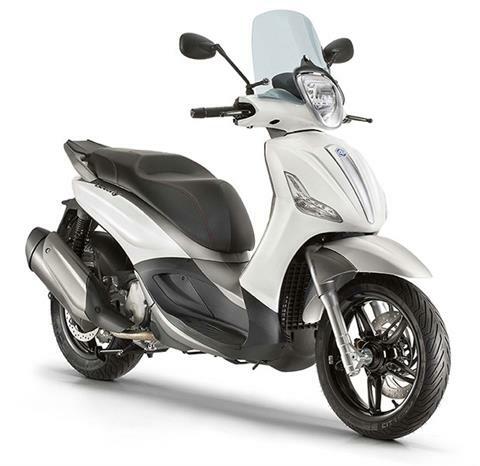 With the power of a 400 cc and the compact dimensions and light weight of a 300 cc, the BV 350 sets a new standard in the maxi-scooter segment, making it the most powerful scooter in its class. The BV 350 is complimented with Italian design and the highest attention to detail and finishing.